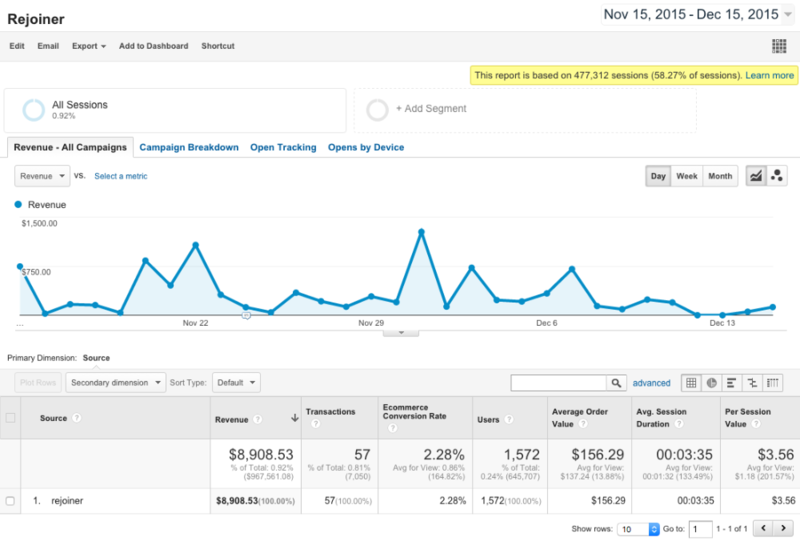 In this tutorial, we'll walk through how to track campaign performance using Google Analytics. 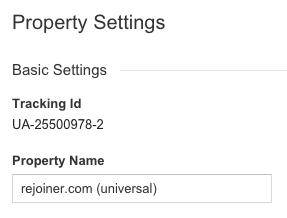 We'll also learn how to set up Rejoiner’s built-in Google Analytics campaign tagging. Head back to your Rejoiner account and click Settings. Once campaign tagging is activated, Rejoiner will tag all clickable links in your email templates with Google Analytics UTM parameters. We will also inject the Google Analytics event tracking pixel for measuring email opens. utm_campaign and utm_content are dynamically generated depending on the campaign name and email trigger time. Session-based filtering captures sessions that originate from a specific campaign or email link. GA will only attribute conversions that result directly within a single session. User-based filtering captures all sessions from users who arrived from a Rejoiner email in at least one of their sessions. A single user may have multiple sessions and GA will attribute all conversions where a Rejoiner email was part of the user’s path to purchase. If you’d like to measure the ability of your Rejoiner campaigns to generate conversions directly from email clicks, session-based filtering may be more relevant. But if you are interested in the people who interacted with a Rejoiner campaign and then convert in a session where Rejoiner email was at least one touchpoint, user-based filtering is the correct choice. 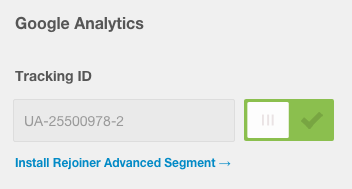 Install the Rejoiner Advanced Segment in your Google Analytics account. Install the Rejoiner Custom Report for Google Analytics. 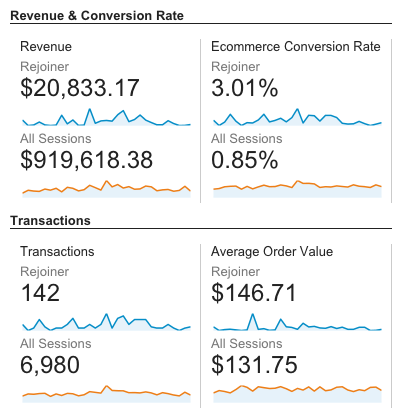 Why does Google Analytics show lower revenue totals than the Rejoiner dashboard? Last Interaction Attribution - Google Analytics uses last interaction attribution by default. This model attributes 100% of the conversion value to the last channel with which the customer interacted before buying or converting. This means that your GA reporting will only attribute revenue to your Rejoiner campaign where a user clicking an email was the last marketing interaction prior to conversion. This doesn't tell the complete story, as email marketing can influence purchase behavior in ways that last click doesn't capture. This is where your Rejoiner dashboard comes in. Rejoiner attribution is engagement + time-based. This means that when a user opens or clicks on a Rejoiner email and converts within a set period of time (usually 30 days), we attribute that order to the campaign on your dashboard. This approach to attribution gives a complete picture of how your email campaigns are influencing purchase behavior. 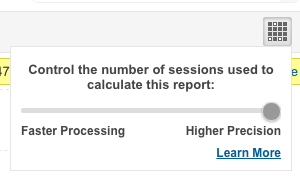 Even at the highest available level of precision, Google Analytics could still be using only ~60% of your unsampled data to generate reports. This is a common reason that there is variance between our reporting and GA.